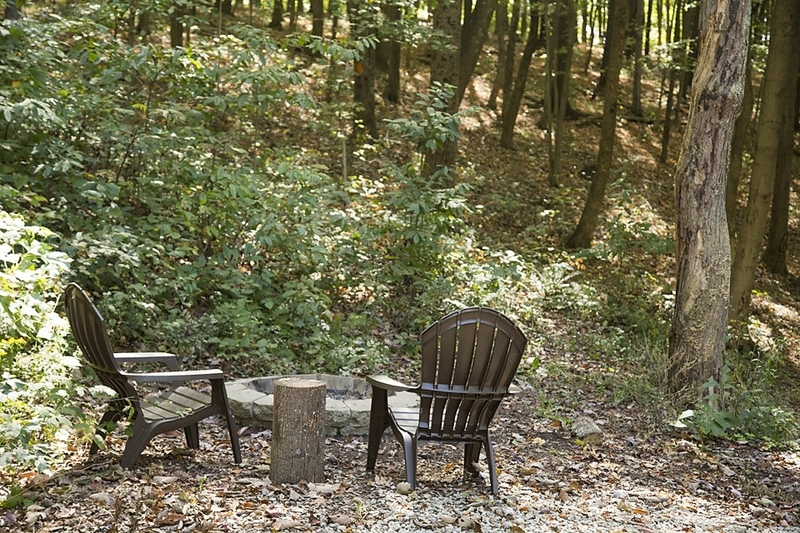 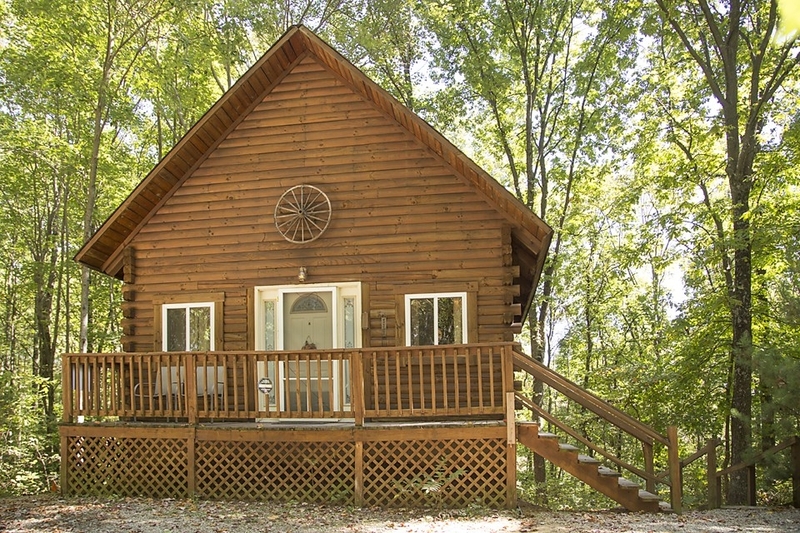 Each secluded two-person cabin sits on its own three to five acre plot of land which is surrounded by Hocking Hills forest. 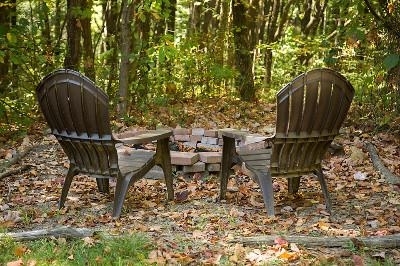 You will find an abundance of peace and quiet! 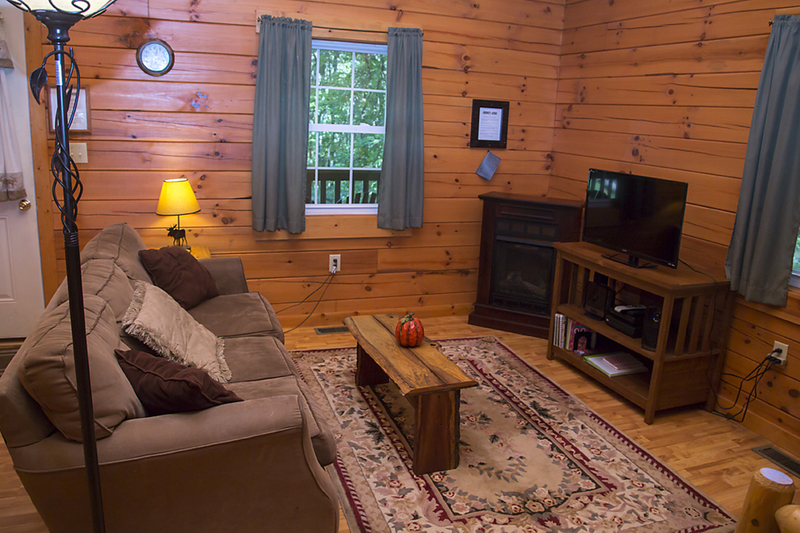 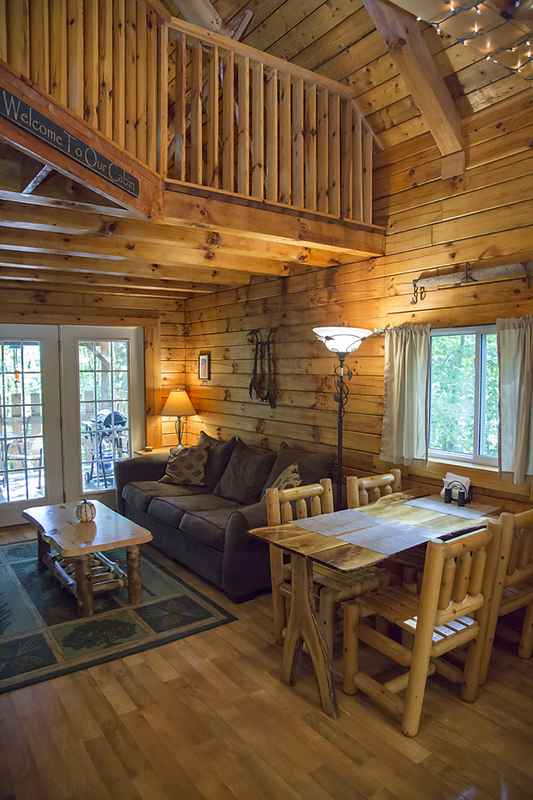 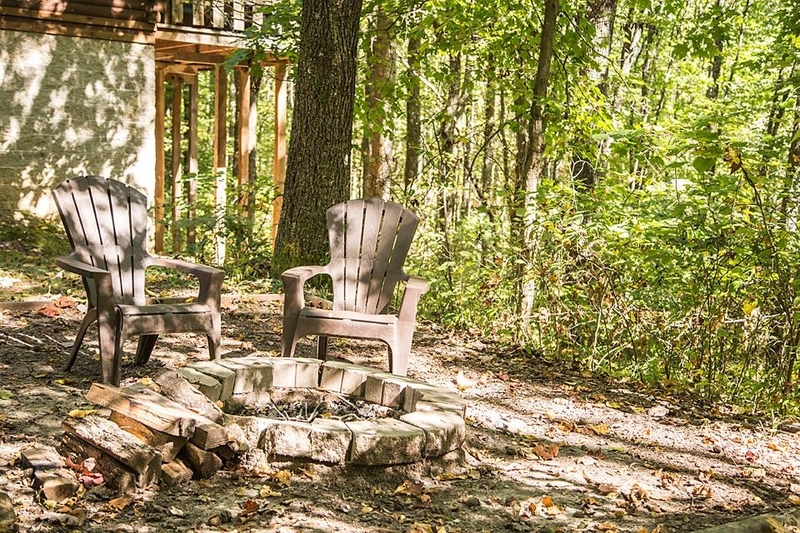 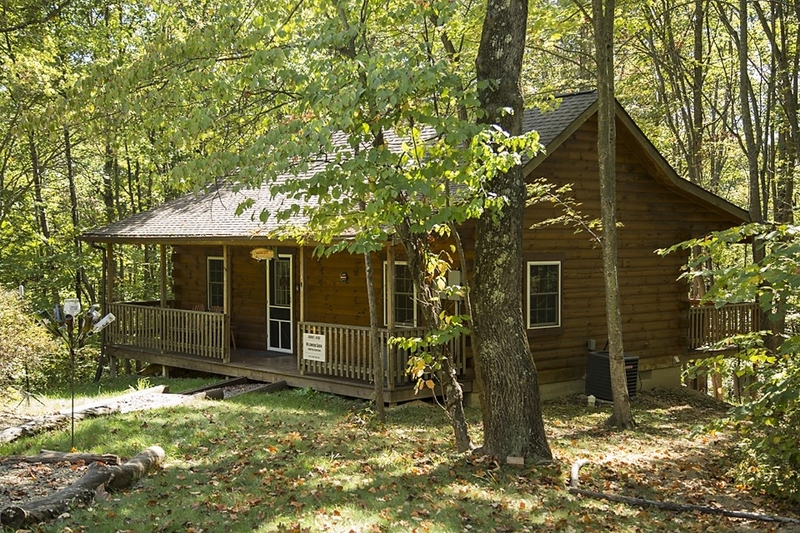 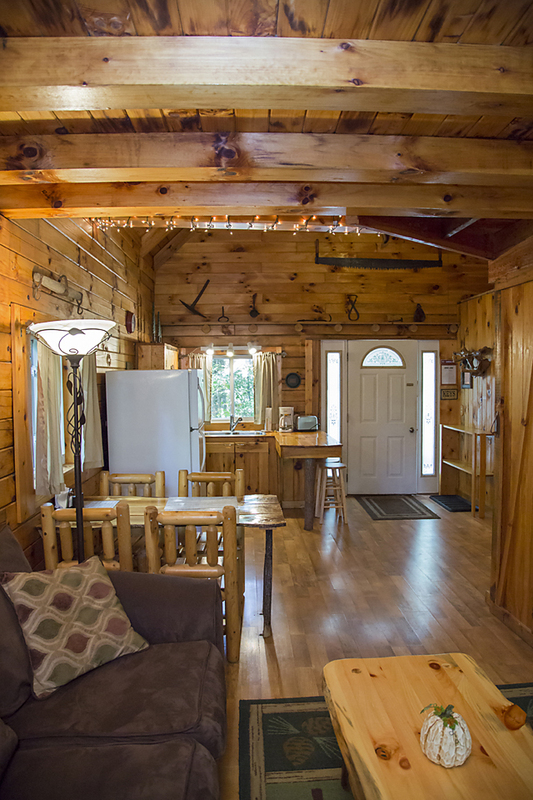 Just a short drive from Old Man's Cave and Ash Cave, each cabin is comfortably furnished and offers a full kitchen and gas log fireplace. 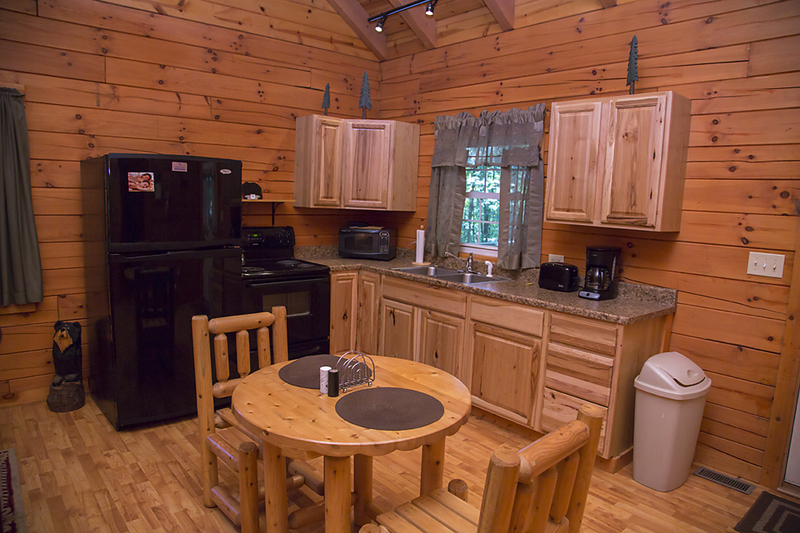 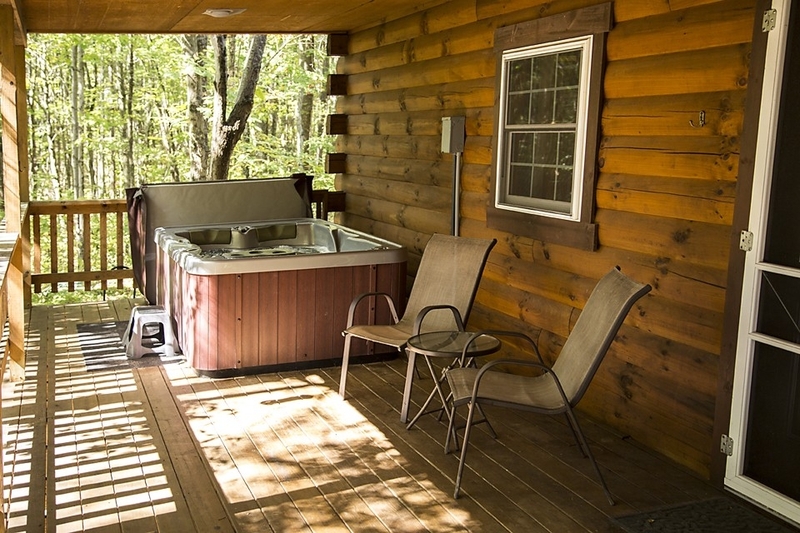 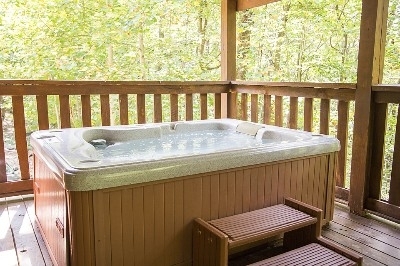 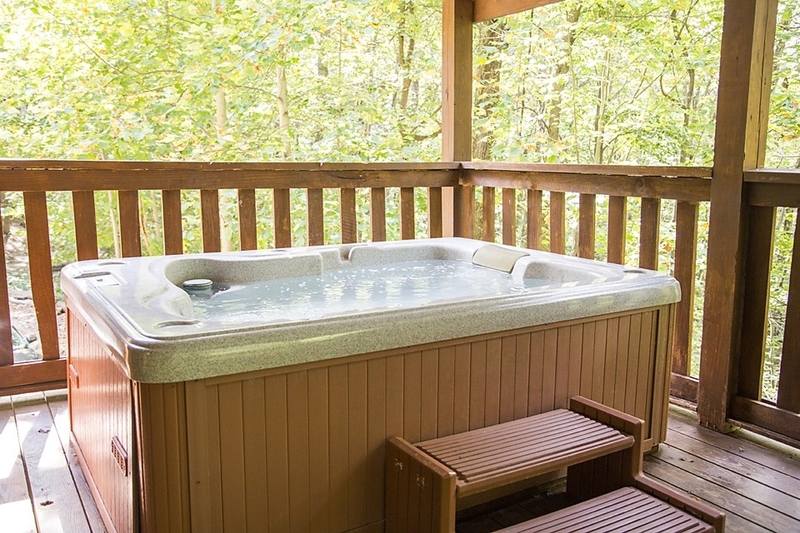 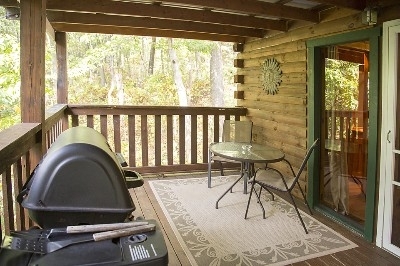 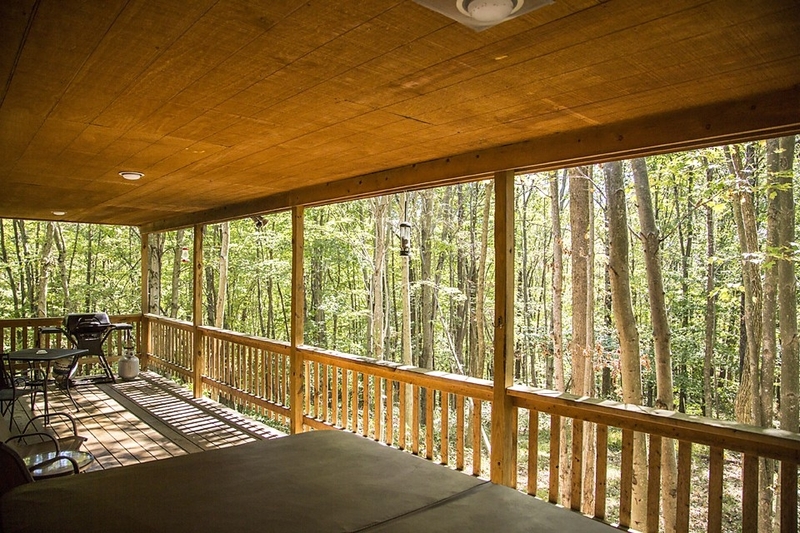 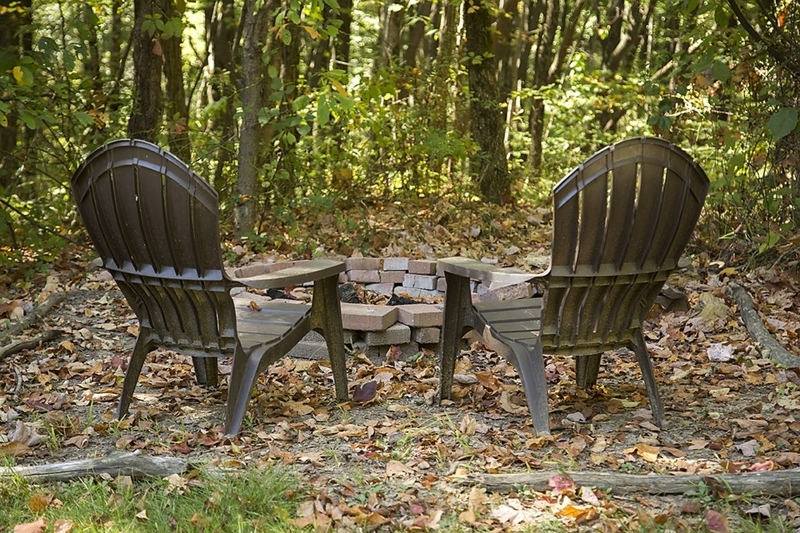 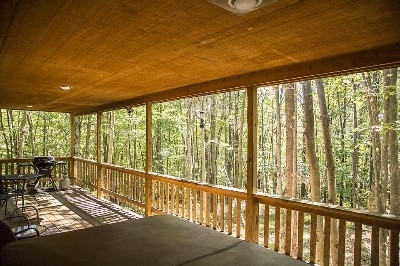 In addition, each cabin has a covered deck with hot tub, gas grill, and a fire pit. 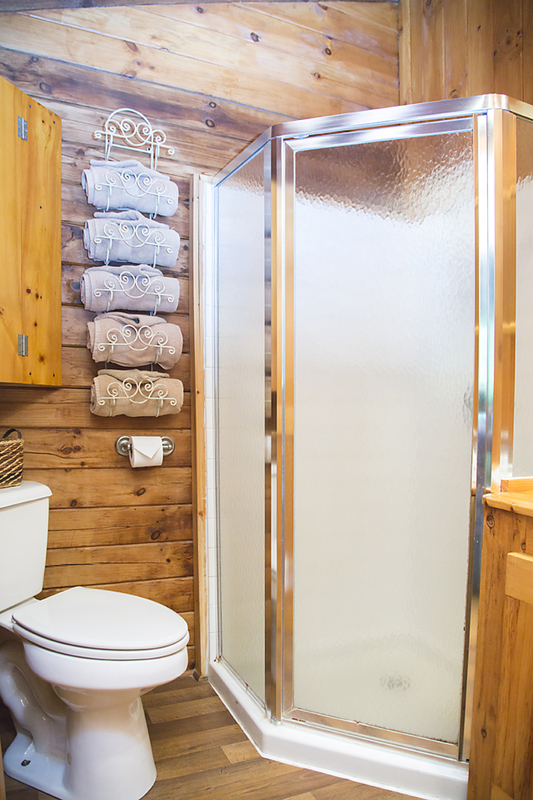 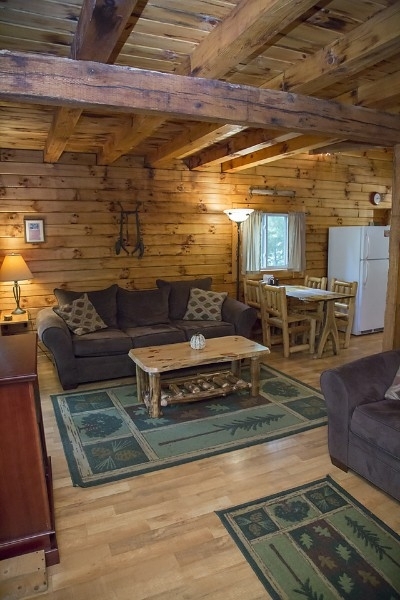 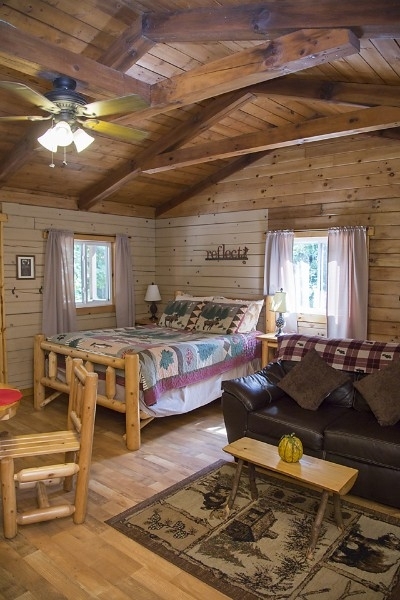 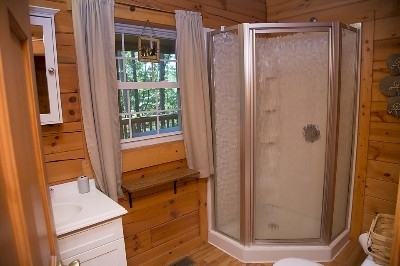 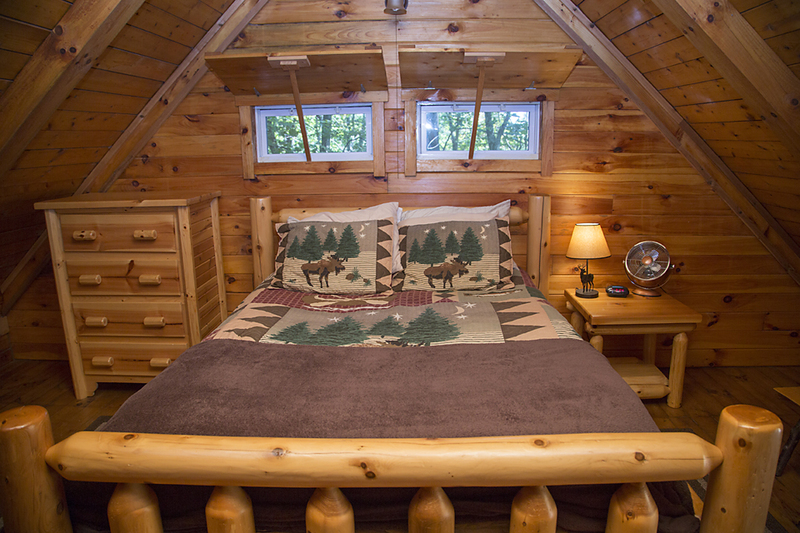 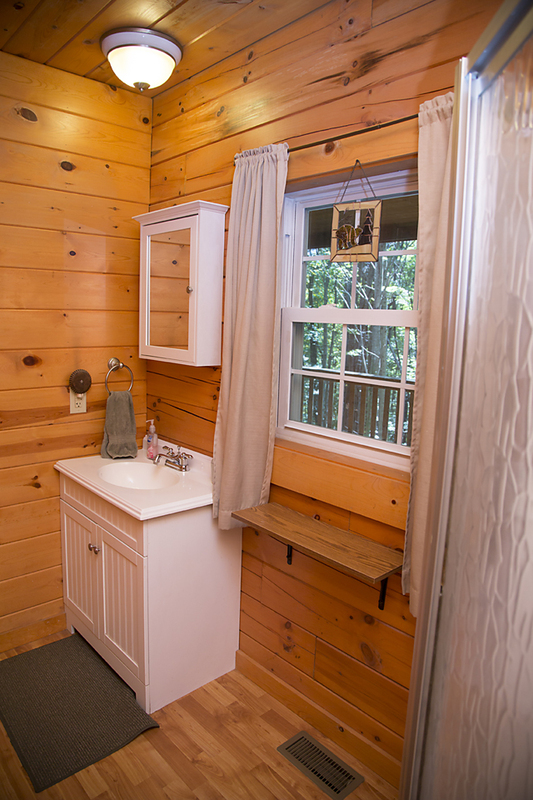 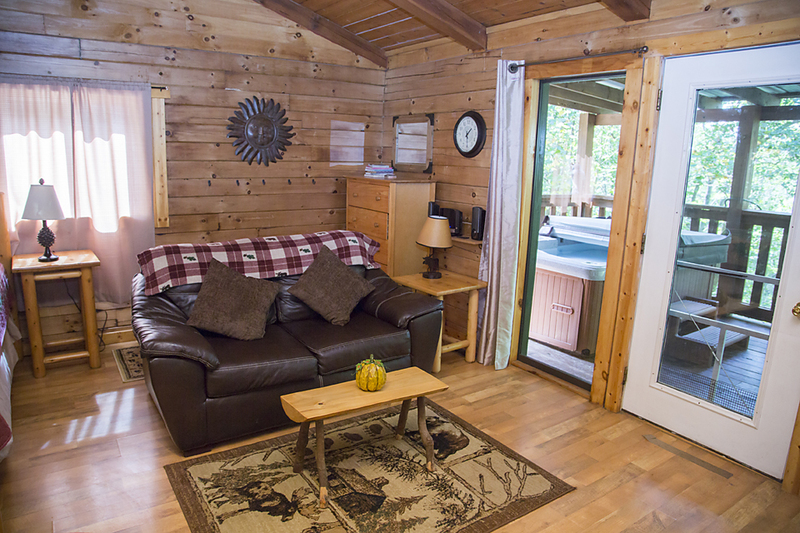 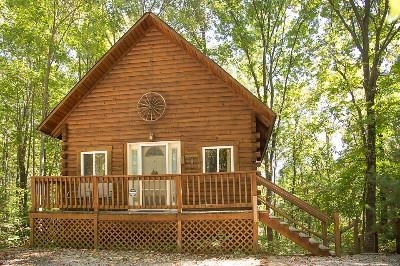 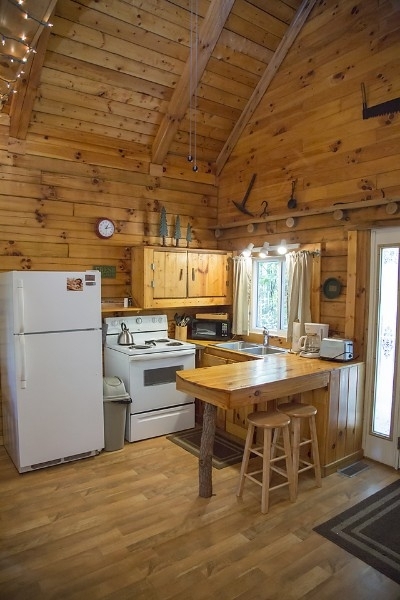 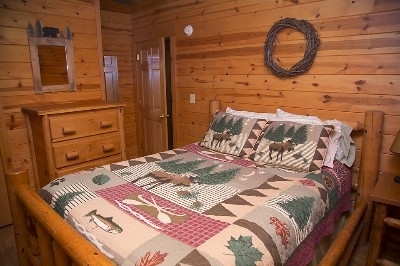 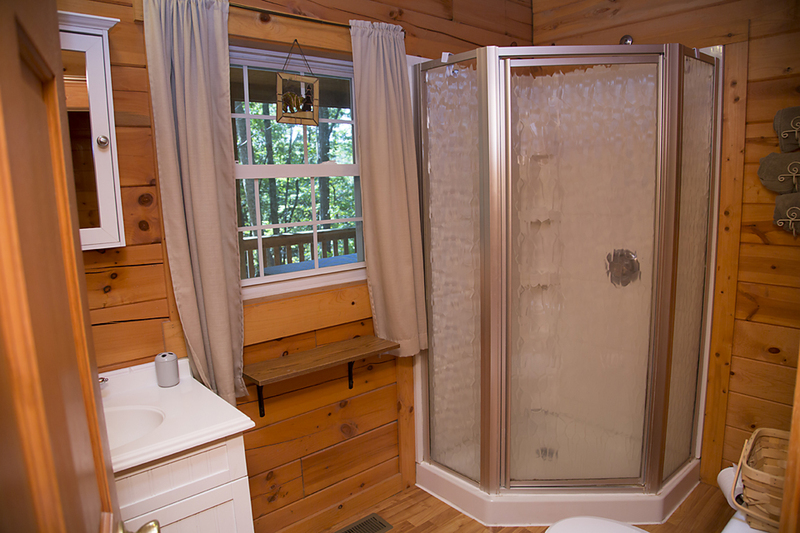 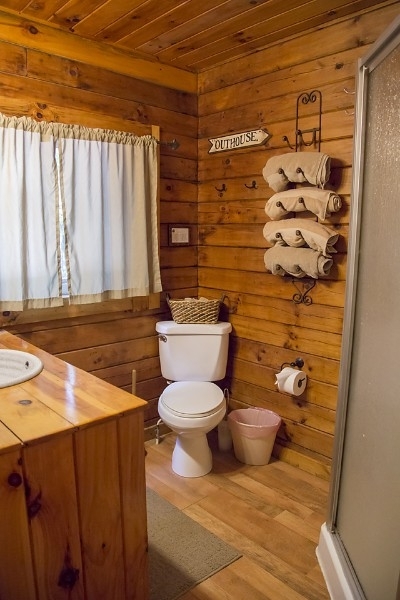 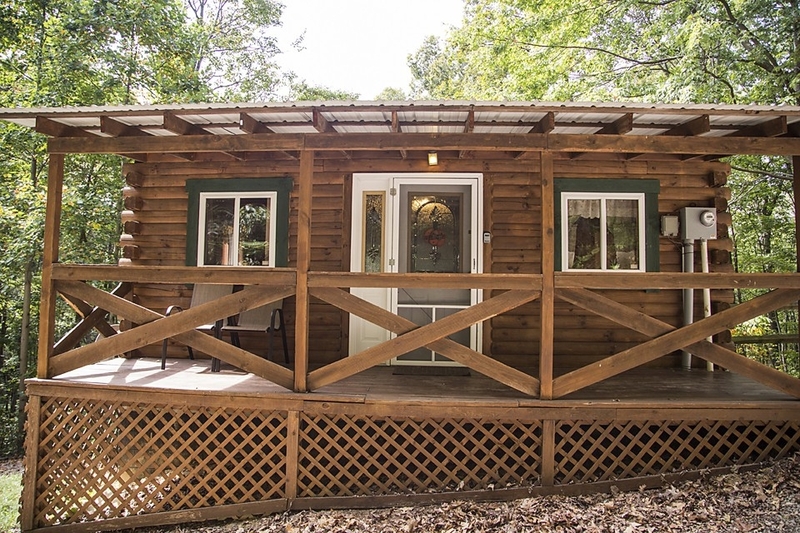 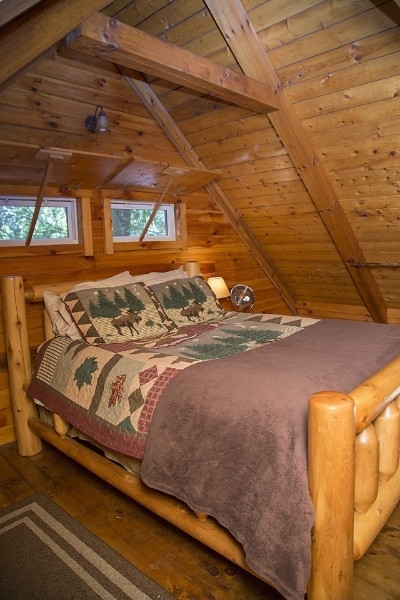 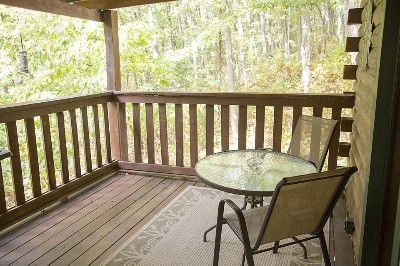 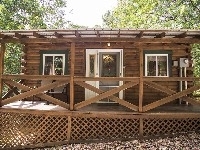 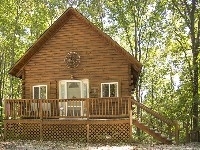 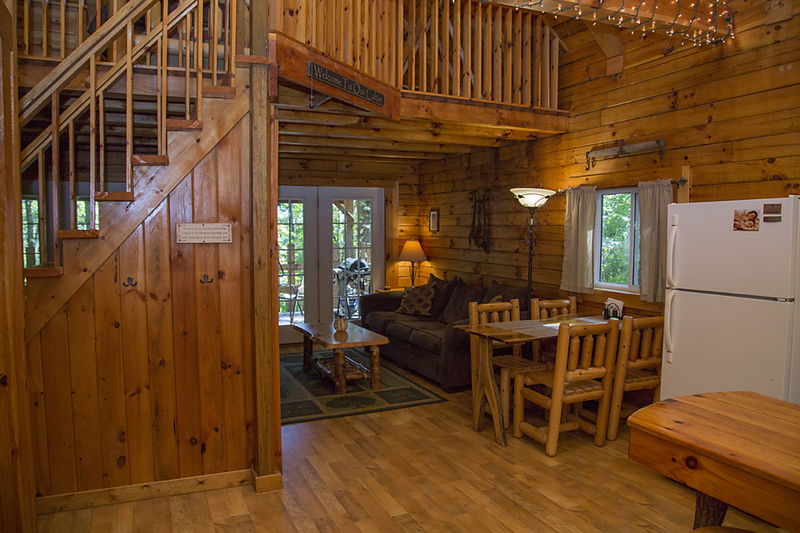 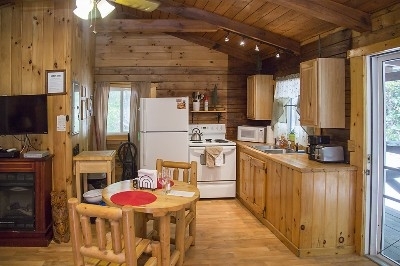 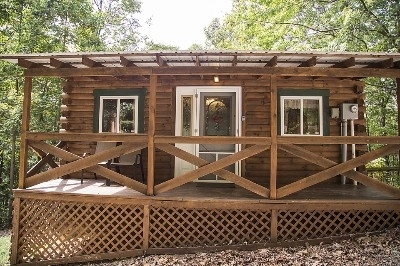 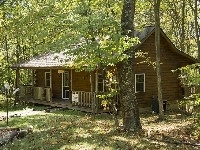 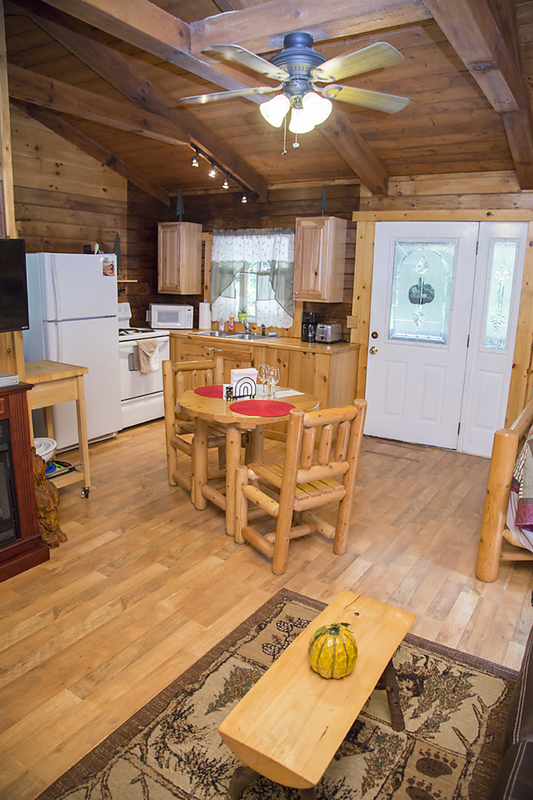 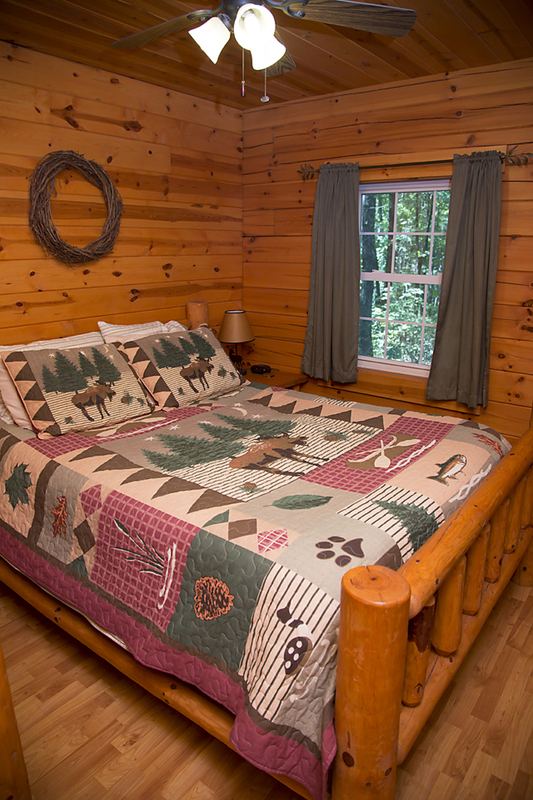 This one bedroom cabin is tucked away in a private nook on the Journey Ridge property. 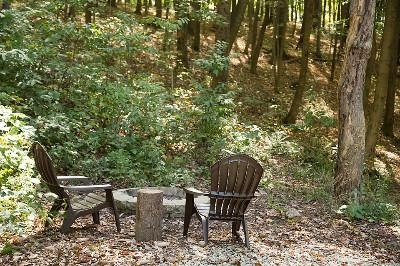 Hummingbirds love visiting in the afternoon because it is so peaceful.